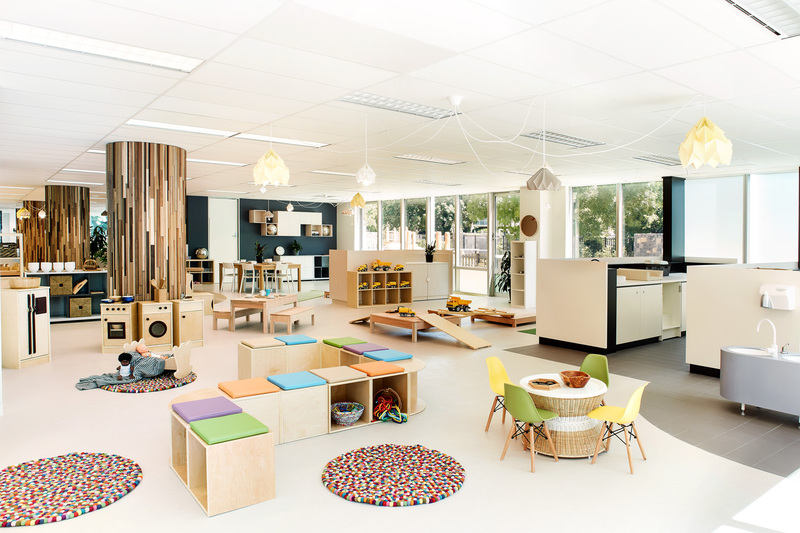 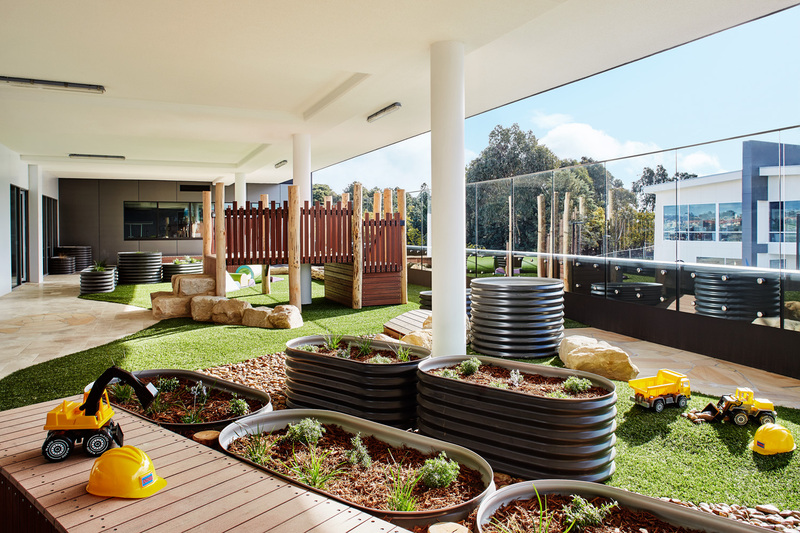 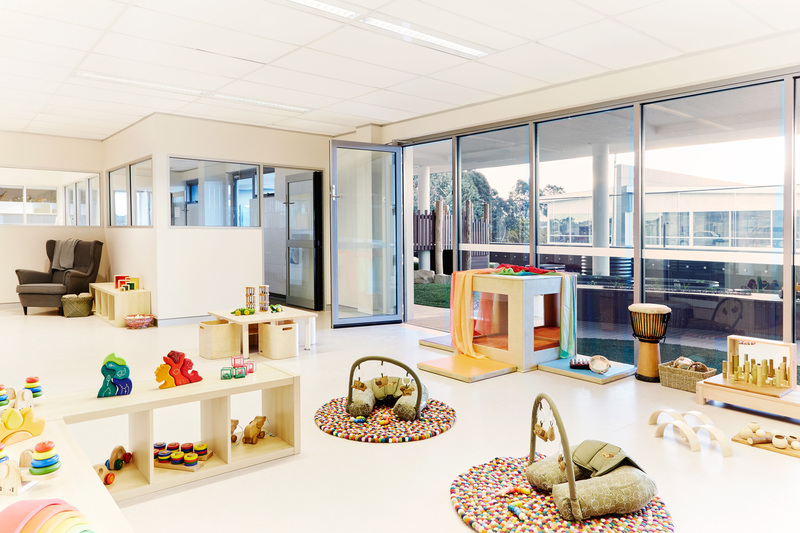 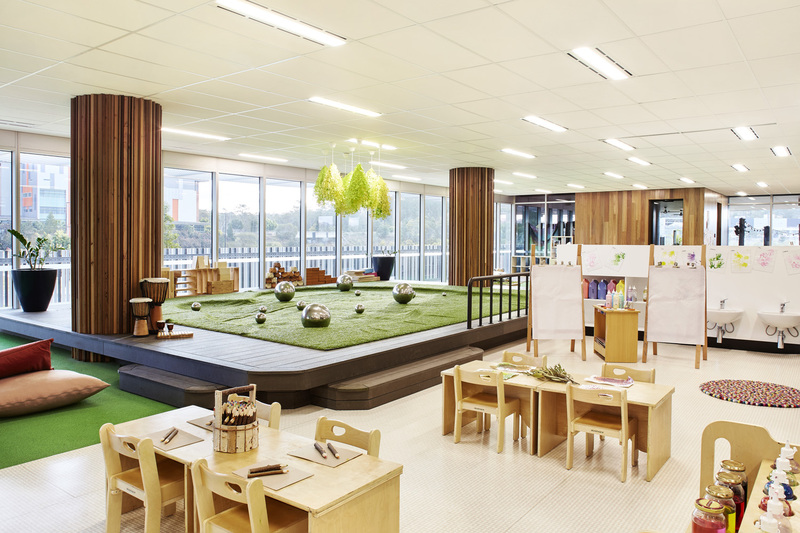 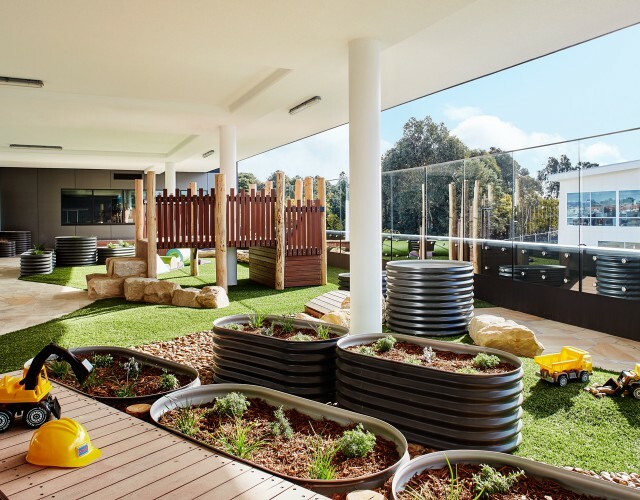 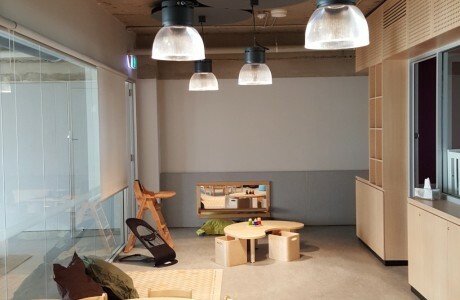 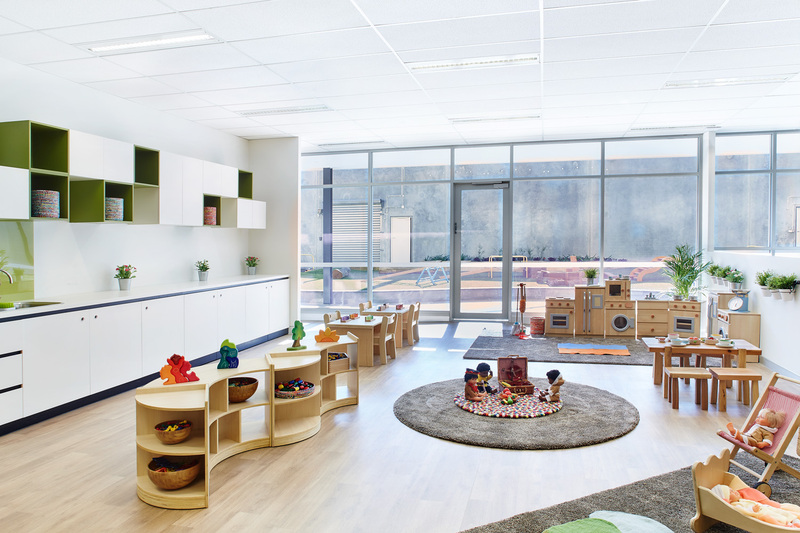 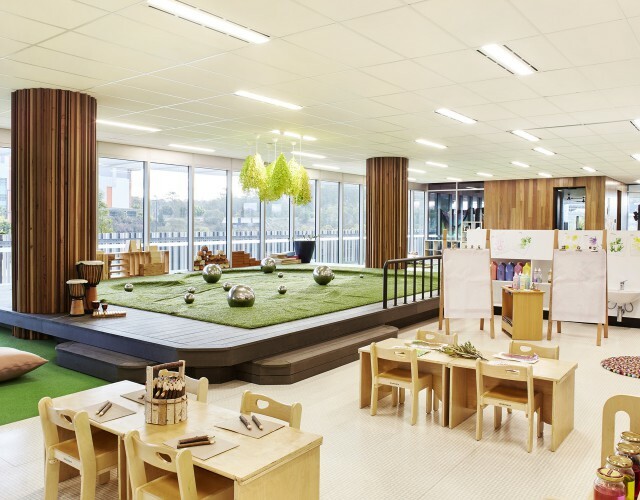 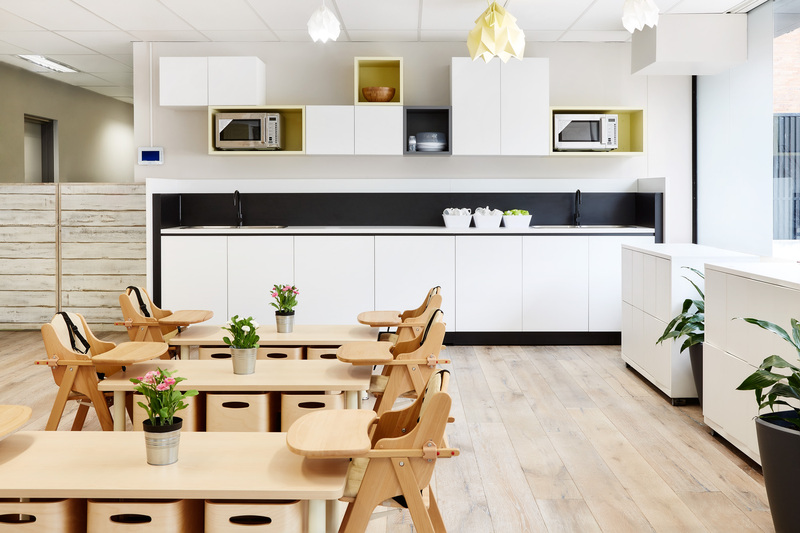 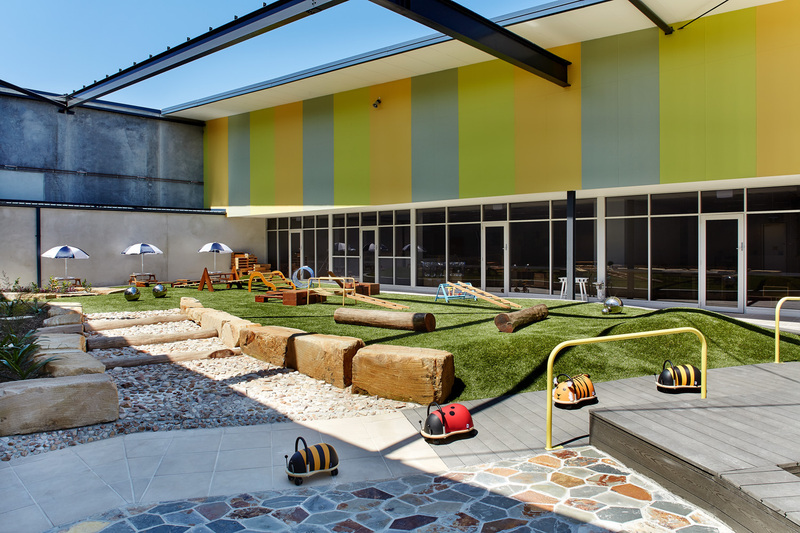 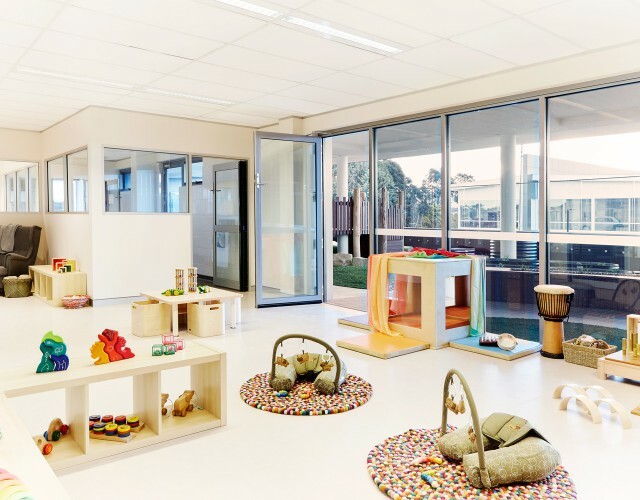 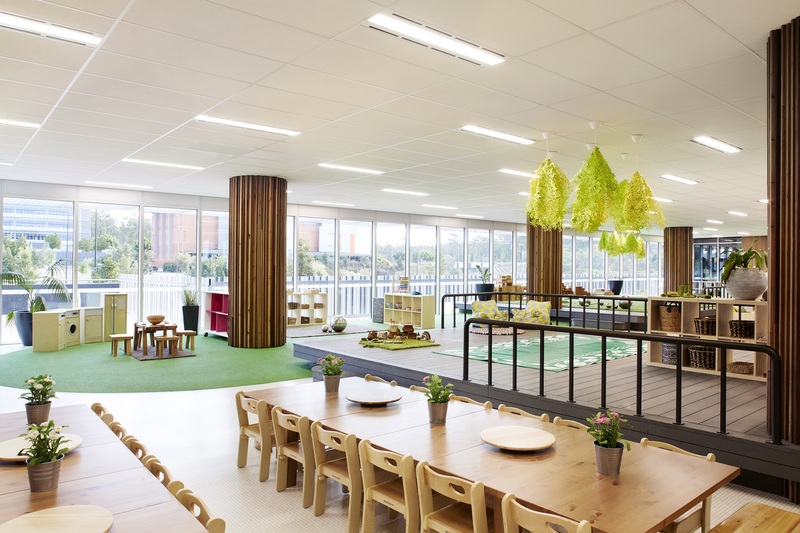 The recent GELG rollout of child care centres has seen design, construction and completion with occupancy in several states across Australia. 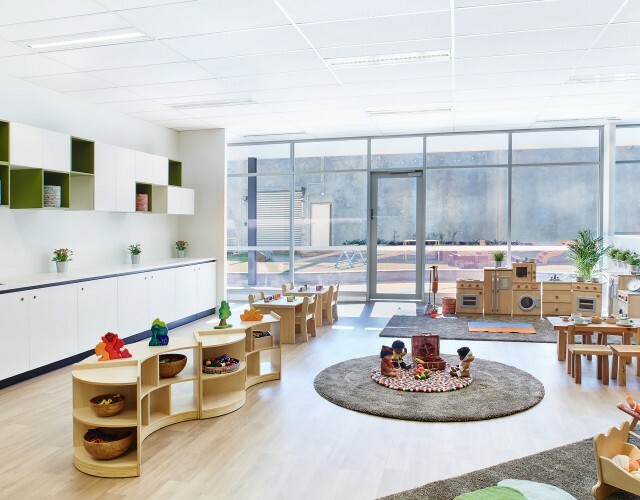 The issues associated with incorporating a child care operation within existing buildings that have previously served very different clients are varied and challenging. 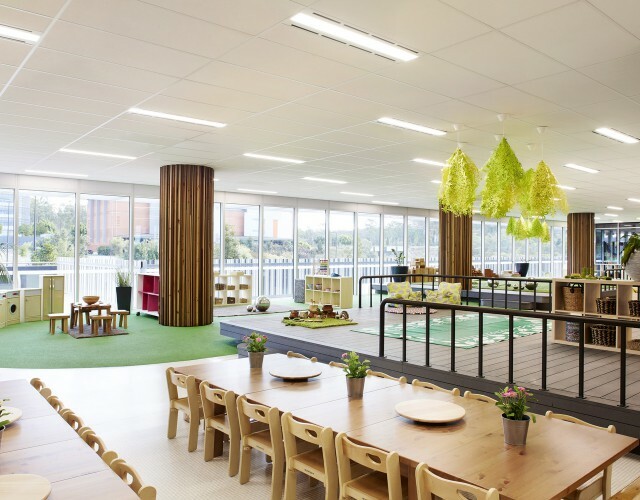 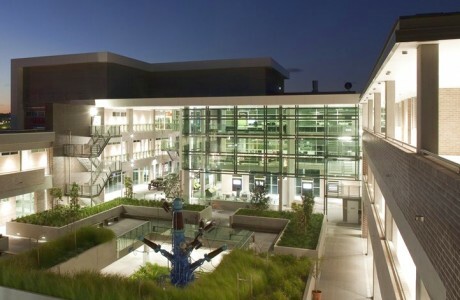 The variety and scope of buildings have included existing and new build multi-story CBD office buildings and premium grade buildings in Melbourne, Sydney and Brisbane. 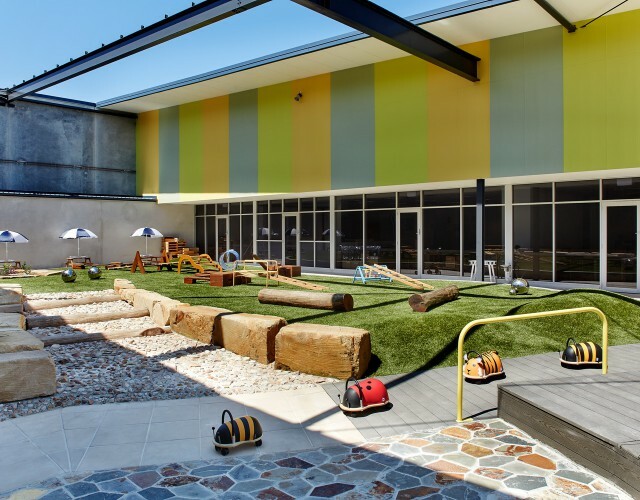 A postal sorting premises, a stand-alone sports club conversion, a bulky goods store conversion, a new facility located above a car wash, a clothing warehouse and a multi-level facility with outdoor play areas in a shopping centre are some of the scenarios we have faced. 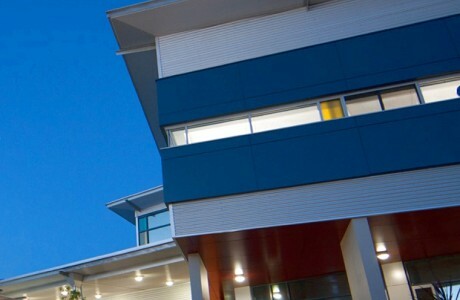 Each has presented challenges. 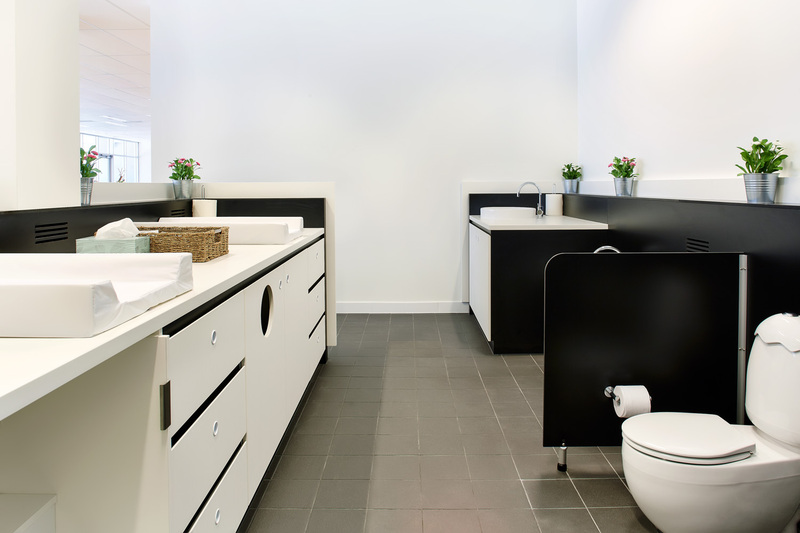 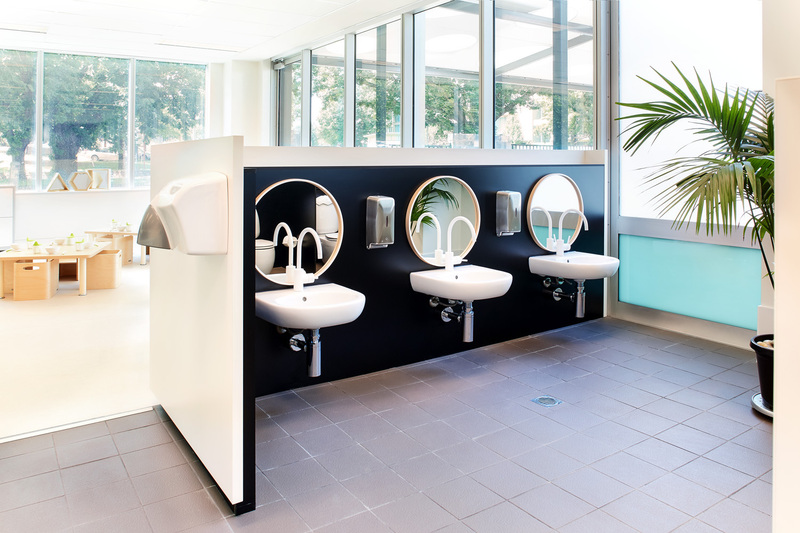 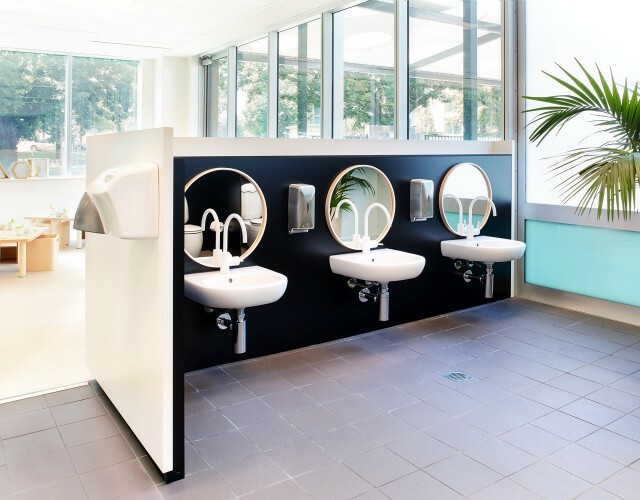 From new building services design to adapting to from high ceiling area lighting, to life safety and refuge areas, adjustments to existing A/C, low level toilet area ventilation to name a few.